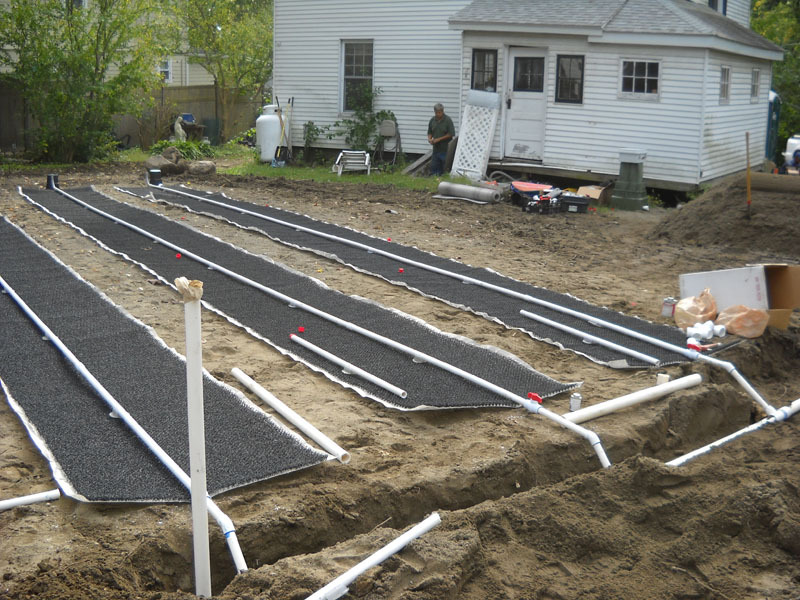 Raised filter bed – pump chamber & dosing – galley systems. Commercial and residential applications – free estimates are provided from your engineered site plans. We first determine the cause of failure, which may be as simple as running toilets, improper effluent distribution, or drainage problems from surface, and ground water. Many problematic systems have been remedied with simple inexpensive procedures. 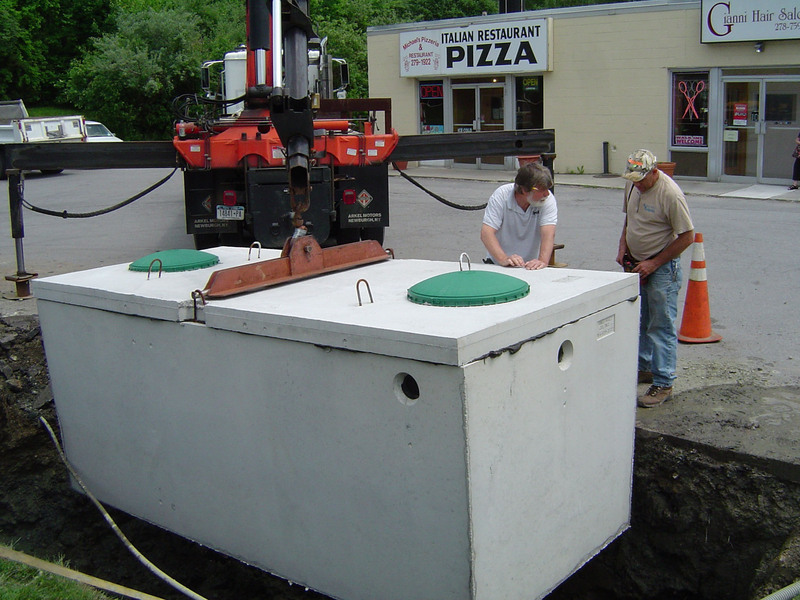 Our septic repair methods tend to be different than most. We feel in most cases, it is better to repair components of the system rather than replace the complete system. Although, replacing the system entirely is the easiest and most profitable way for the contractor this is also the most costly way for the owner. Our record of successfully repaired systems far exceeds the amount of systems completely replaced. Our knowledge of septic systems combined with our years of experience have proven in most cases it is far more economical to make necessary repairs rather than replace a system entirely. It is important though to keep in mind the age of the system and the extent of damage to it may inevitably require some systems to be completely replaced. This is always our last option if this cost far out weighs the cost of repairs. We provide comprehensive testing. This includes septic tank cleaning, inspection of inlet and outlet baffles, tank condition and size. Dye testing fields, absorption area inspection and soil testing. Whether you’re inspecting your system for sale or purchase of a property or simply would like to know the condition of your system and would like information on it’s design please call for a free consultation. Each and every one of our employees has had many years experience in this field. They are always ready to share their knowledge and answer the customer’s questions. We visually inspect every tank we pump for it’s structural integrity. (In-depth inspections usually require scheduling). We commonly make suggestions for proper maintenance due to various sludge and scum levels. We’ll let you know if we feel your fields are not working properly or if your water level seems to be high. Based on our visual findings we’ll let you know if we think a more extensive inspection is necessary. We also maintain equipment to help us locate hard to find tanks. We provide prompt reliable service and can also be reached outside of normal business hours for emergency services. Aerobic wastewater treatments are similar to septic systems,since they both use natural biological processes to treat wastewater. The main difference between the two are that one requires air (aerobic), and the other does not (anaerobic) . 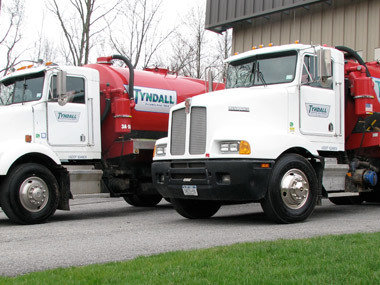 Anaerobic treatment is the process that occurs in your typical septic tank. Aerobic treatment (presence of air) requires an air injection system to circulate air inside the tank. With this addition of air ,bacteria that thrive in oxygen rich tank break down ,and digest the waste entering the system.Often there is fixed media in the tank that the bacterial colony live on. These treatment units are the same as those used in large scale municipal treatment plants.